Here is a map shows territory of Kazakhstan. 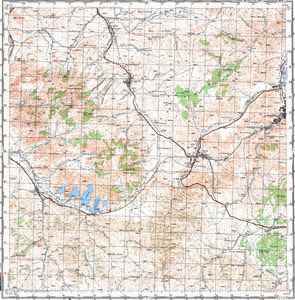 topographic map of Algabas free download. map of Leninka free download. interesting map of Tyul'kubay calibrated for Garmin. map of Targhyn with gps calibration for Garmin. actual map of Soldatskoye и OziExplorer calibration presented. free map of Shibyndy 1 cm to 1 km for Garmin. interesting map of Kyzyltu here. detailed map of Kumbarlyk here. free map of Izghutty Aytyqov 1 cm to 1 km free download. interesting map of Chalobay presented. detailed map of Besterek presented.